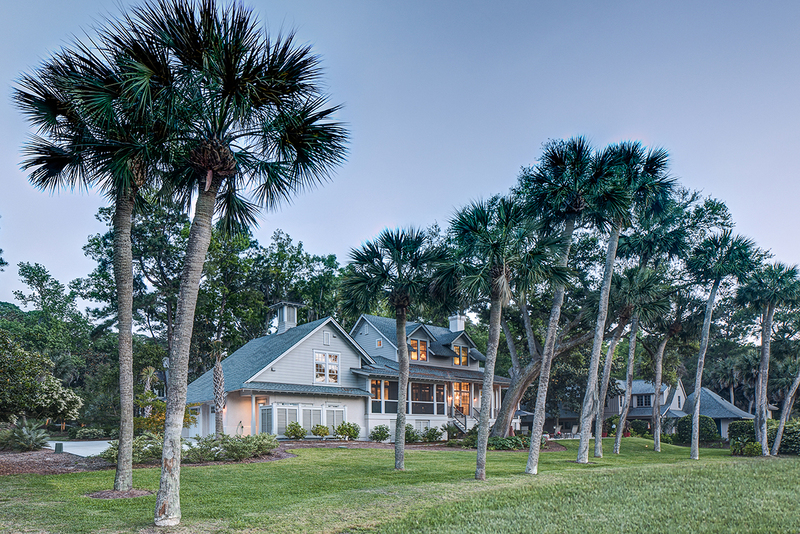 In 1952 Farris Highsmith constructed his first custom home on Hilton Head Island – since then our commitment to building the finest quality custom homes has not waivered. Our second-generation, family-owned business is stacked with a team of experts specializing in new home building and remodeling intent on making your vision a reality. We believe what really makes a custom home “custom” is you. As such, our goal is to create a home that is an extension of you. Whether it’s a brand new home or an update to your existing one, we approach each and every project with the same level of attention, understanding and care. Our mission: To create a home that’s as unique as you are. We can’t bring your vision to life without truly understanding your wants and needs. We’ll immerse ourselves in the details and then step back and take a critical look at the overall scope and identify any opportunities or challenges we may face along the way. We’ll establish a project plan specifically for your needs and we won’t stop working on your behalf until your home meets the highest of standards: our own.